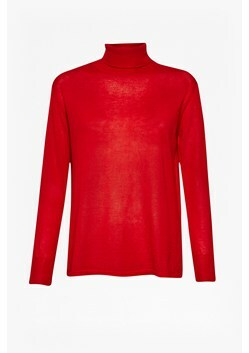 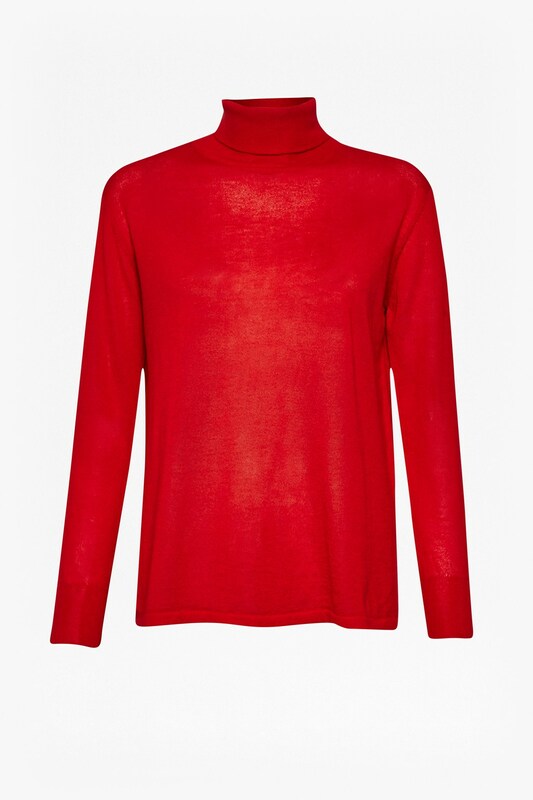 A season staple, this Pollyanna Roll Neck Knit, is lightweight enough for wearing now and layering under a coat later. 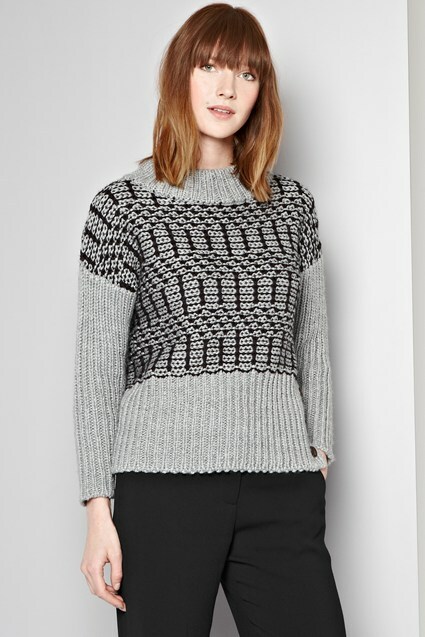 A perfect addition to your autumn wardrobe, it will mix well with your go-to work pieces. 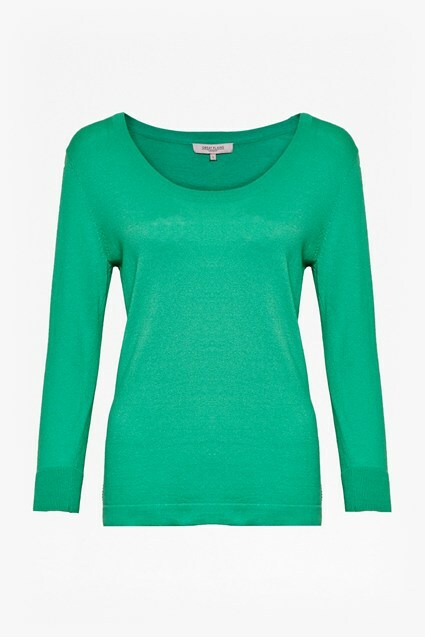 Dress its dramatic high neck further by simply adding a pair of earrings.